A humorous version of the dependency of mankind on plastics. 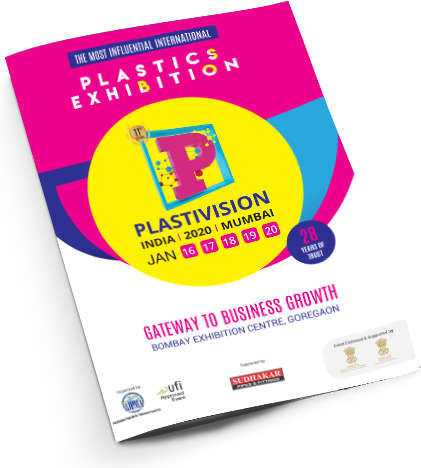 An original jingle and soundtrack production by Plastivision that addresses the deep roots Plastic has in our modern lives. An explainer video that takes you through the journey of its invention, its rising popularity, its benefits and the challenges mankind faces in finding its replacement, its recycling and down-cycling.